Physiological loads can be defined as the biochemical stresses experienced by the cardiovascular system. Enough stimuli may lead to desired adaptations such as increased metabolic and/or cardiac efficiency, while an over or under load could cause energy depletion or cardiac atrophy. Examples of commonly used measures to assess the internal physiological loads include oxygen uptake (VO2), heart rate, blood lactate and/or self-reported ratings of perceived exertion (RPE). The external physiological loads, on the other hand, are commonly quantified by GPS-derived metrics such as the total distance covered or time at certain speed or acceleration thresholds. Although these variables may be used to quantify and evaluate the aerobic and metabolic demands of training, they do not describe the loads experienced by the musculoskeletal system . Biomechanical loads can be defined as the forces and stresses (i.e. normalized, distributed force) acting on the various hard and soft tissues (e.g. muscles, tendons, bones, cartilage) of the body. The repetitive mechanical loading of subsequent training sessions causes tissue-damage, which is necessary for positive adaptations such as stiffer tendons or muscle hypertrophy. However, an accumulation of damage over time can progressively weaken the tissues and ultimately lead to failure of a particular structure (i.e. overuse injuries) . In contrast to the physiological loads, the biomechanical demands of training have been historically difficult to measure in the field, limiting detailed description of the biomechanical load-adaptation pathways. 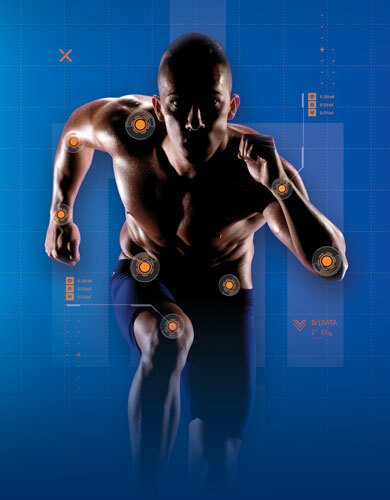 However, recent advances in technology such as small, synchronized inertial sensors are enabling scientists, practitioners, and coaches to accurately measure, and therefore manage, biomechanical load in the field. Scientists, once previously constrained to the lab, can now work alongside practitioners, coaches and athletes to measure, analyze, and action field-based insights. This data can then be used to improve performance, enhance return to play programming and reduce injury risk. The tech is here but up until now, what’s been missing is aligning sensors, software, and science. We now have a way to directly link sensor data to known underlying biomechanical models, and then present it in a simple, actionable way to practitioners, coaches, and athletes. Much research has focused on measuring external or whole-body biomechanical loads. Different measures derived from a single, center of mass, body-worn accelerometer have been used to assess whole-body training load. However, a biomechanical underpinning of these metrics has been lacking, which has made their use for biomechanical load monitoring questionable. These single accelerometers have also been used to estimate ground reaction forces (GRFs) as a measure of external biomechanical load. Several studies have shown though that using individual accelerometers might not be able to estimate GRF across different sports movements [4,5]. Furthermore, the GRF is not reflective of the way the human body attenuates load, so one should be cautious when using individual accelerometers or GRF–derived load measures as an accurate measure of whole-body biomechanical loading . 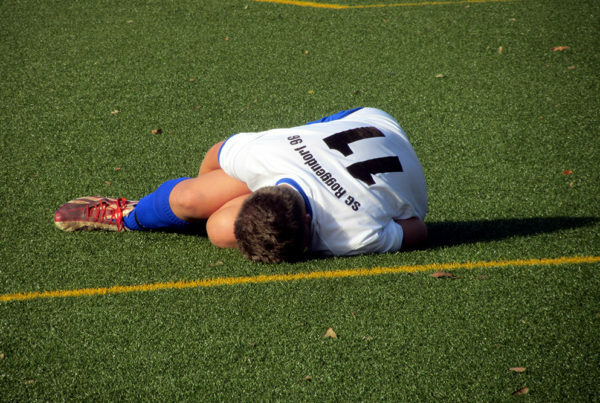 Injuries are known to ultimately be the result of mechanical stresses that overcome the strength of a given tissue . To gain a more in-depth understanding of injuries, whether overuse or acute, accurate quantification of the internal biomechanical force is thus required. Joint moments can be calculated using modeling techniques to gain insight into the muscle-tendon and joint contact forces. Tibial accelerations have also been used as a surrogate measure of impact force experienced by the bone. Despite previous success in quantifying these forces in laboratory environments, either through direct measurements or advanced musculoskeletal modeling techniques, field-based measurements of internal loads have been unavailable until recently. IMeasureU’s IMU Step solution has solved this challenge by combining sensors, software, and science to monitor biomechanical lower limb load. Ecologically valid monitoring of training load is essential for real-world performance enhancement and injury prevention, but an accurate understanding of both the physiological and biomechanical load-adaptation pathways is required . Historically, biomechanical loads have been poorly quantified in the field and are thus not well understood. 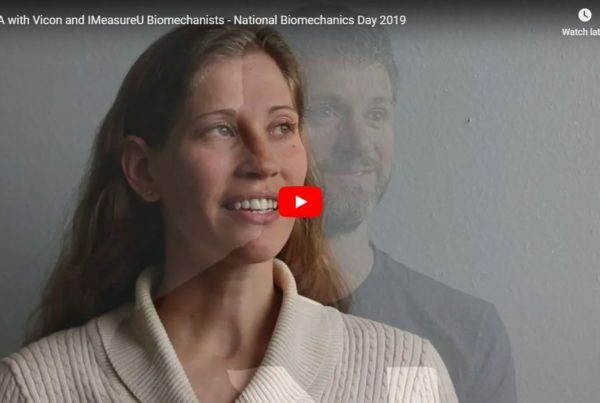 Companies like IMeasureU, now part of Vicon, are bridging the gap between the lab and the field and enabling investigations that accurately quantify biomechanical loads. Interested in how IMU Step can help you quantify mechanical load and remove the guesswork from your own return to play protocols? Click here to learn more. Vanrenterghem J., Nedergaard N.J., Robinson M.A., Drust B. (2017) Training Load Monitoring in Team Sports: A Novel Framework Separating Physiological and Biomechanical Load-Adaptation Pathways. Sports Medicine. Edwards B. (2018) Modeling Overuse Injuries in Sport as a Mechanical Fatigue Phenomenon. Exercise and Sport Sciences Reviews. Nedergaard N.J., Robinson M.A., Eusterwiemann E., Drust B., Lisboa P.J., Vanrenterghem J. (2017) The Relationship Between Whole-Body External Loading and Body-Worn Accelerometry During Team-Sport Movements. International Journal of Sports Physiology & Performance. 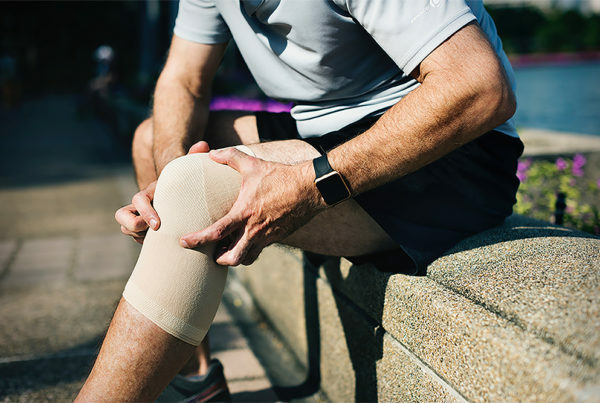 Raper D.P., Witchalls J., Philips E.J., Knight E., Drew M.K., Waddington G. (2018) Use of a tibial accelerometer to measure ground reaction force in running: A reliability and validity comparison with force plates. Journal of Science and Medicine in Sport. Emily S. Matijevich, Lauren M. Branscombe, Leon R. Scott, Karl E. Zelik (2019) Ground reaction force metrics are not strongly correlated with tibial bone load when running across speeds and slopes: Implications for science, sport and wearable tech.